A Silver Sage run form analysis takes a total body approach to assessing your running form limiters. 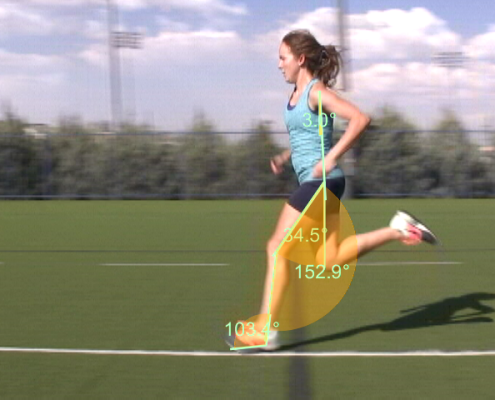 Coach Lauren Evans utilizes the best video software system available to record, view and analyze your running form. Individualized comprehensive training plans also available. Provided by Fizio owner Lauren Evans, an ACE Personal Trainer, USA Track & Field Level 2 coach (working toward Level 3) and a USA Cycling Level 3 coach.